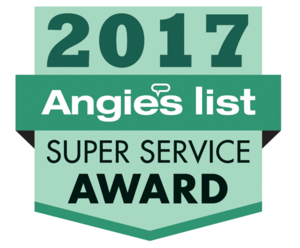 Experience the Premier elegance of the highest quality, custom manufactured and professionally installed awnings for your Florida home. Add weather protection, identification, and architectural interest to your commercial building with custom awnings and canopies. Our motorized retractable screens appear at the touch of a button and disappear when you don’t need them. Because we do all of this and cut out the middleman, Premier Rollout Awnings of Palm Beach, Florida can deliver a very high end awning at factory-direct, middle ground pricing. Experience the elegance of the highest quality, custom made and professionally installed awnings and drop shades on your home. Designed to block the sun and rain while retaining your view, Premier Rollout Awnings’ Heavy Duty Awnings can be extended and retracted by a manual crank, electric motor and/or automatic weather sensors. We also install and repair awnings for restaurants, country clubs, hotels and other commercial spaces in Palm Beach and surrounding areas. 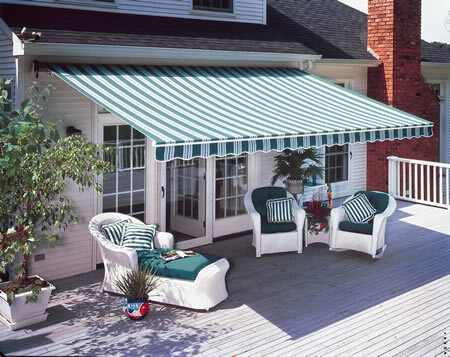 Premier Rollout Awnings of Palm Beach adds to your outdoor enjoyment and makes indoor living more comfortable by allowing complete control of the amount of sunlight that enters your house. This saves cooling costs and protects the contents of your home from the fading effects of ultraviolet sunlight. Your Premier Awnings Rollout model uses forged components, not cast, aluminum arm components. Click Here to see this explained by comparing forging and casting as manufacturing techniques. Engineered frames for use in Heavy Rains. Made of heavy-duty alloy with lifetime warranty.